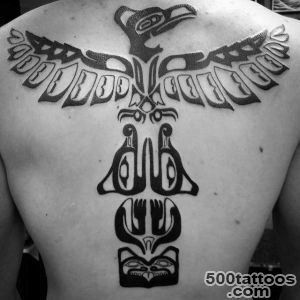 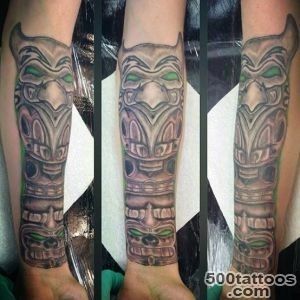 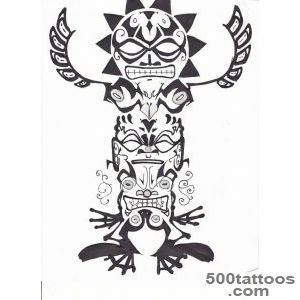 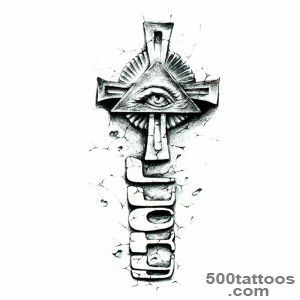 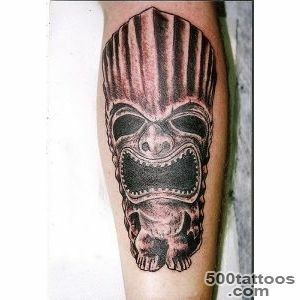 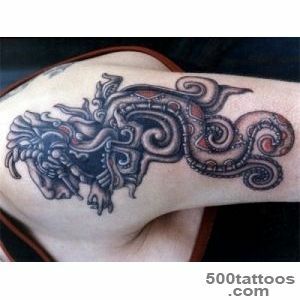 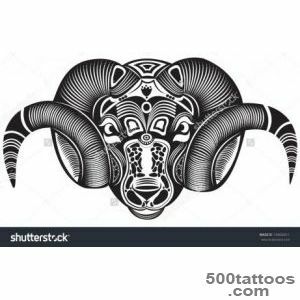 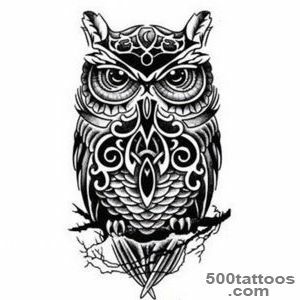 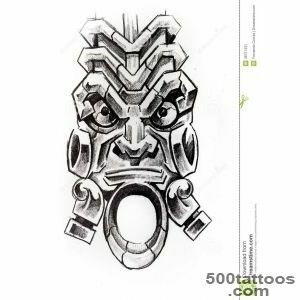 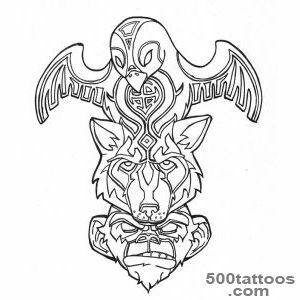 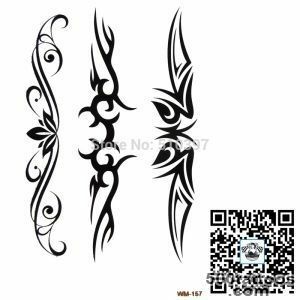 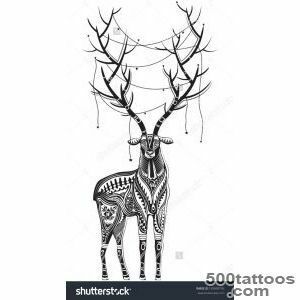 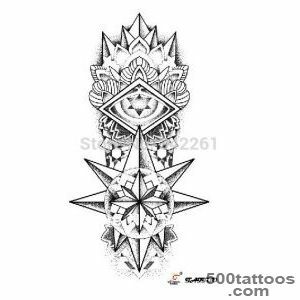 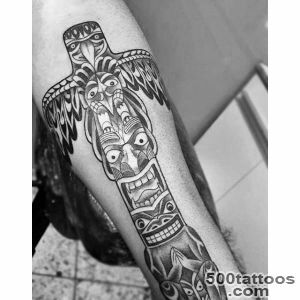 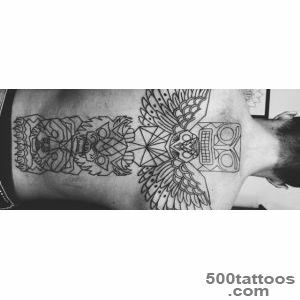 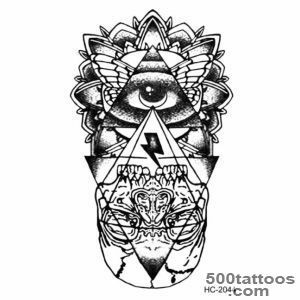 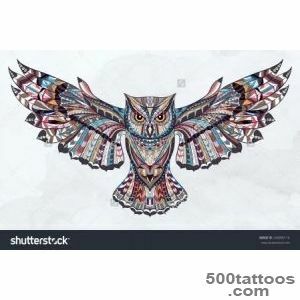 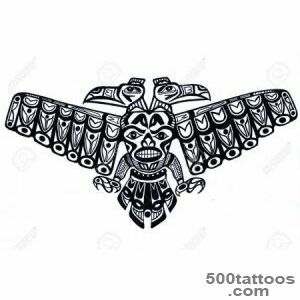 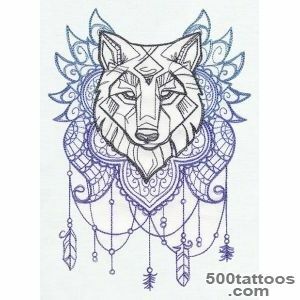 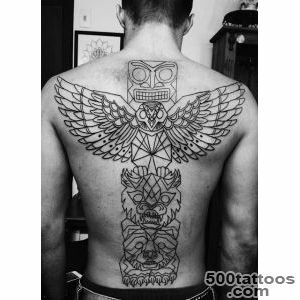 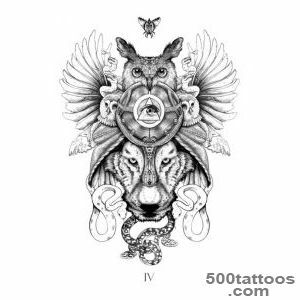 Tattoos in the form of various totems are designed to protect and preserve your media from any trouble, be it magic or physical threat. 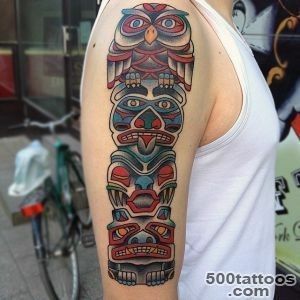 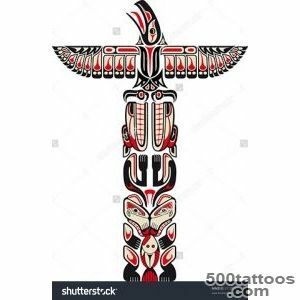 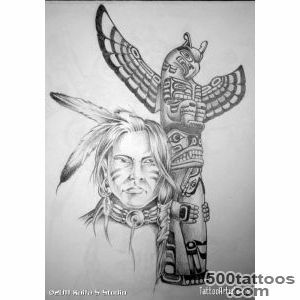 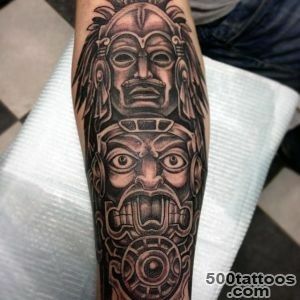 In general, of course, represent Indian totem, but may meet other. 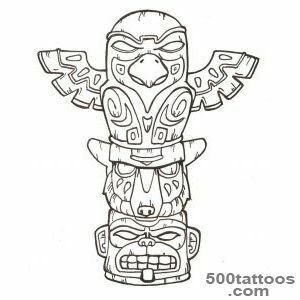 Also stuffed totems in the form of animals that also have a protective function. 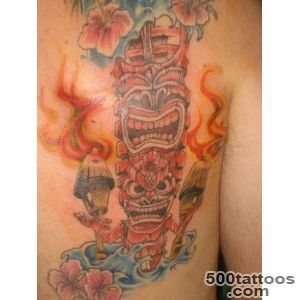 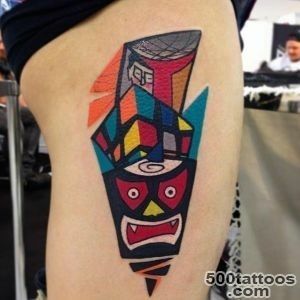 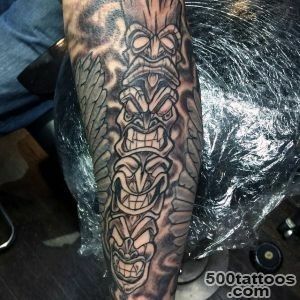 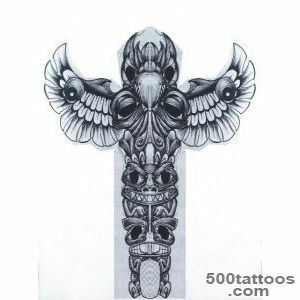 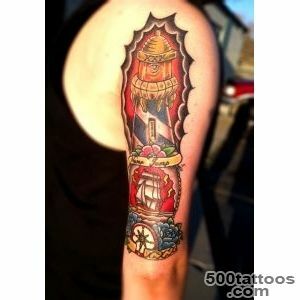 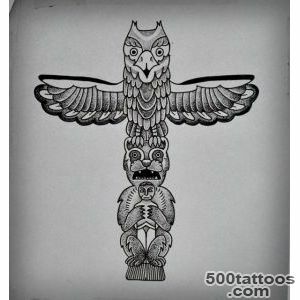 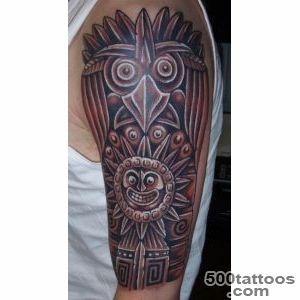 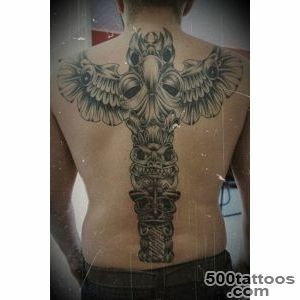 Tattoos totems stuffed men,and women. 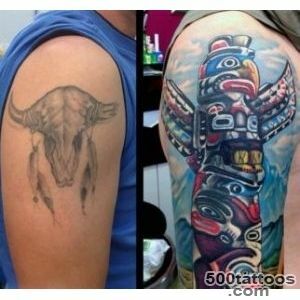 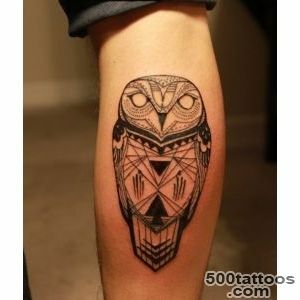 Typically, these tattoos make the legs and shoulders. 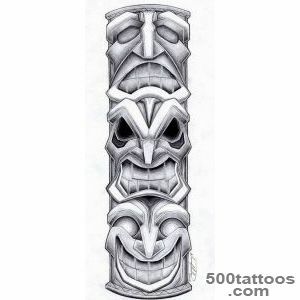 Less commonly found on the side or back. 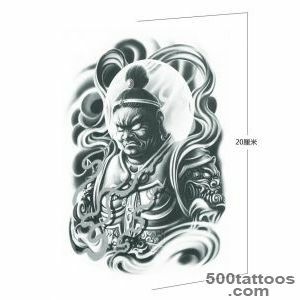 Basically it is a medium-sized tattoos.